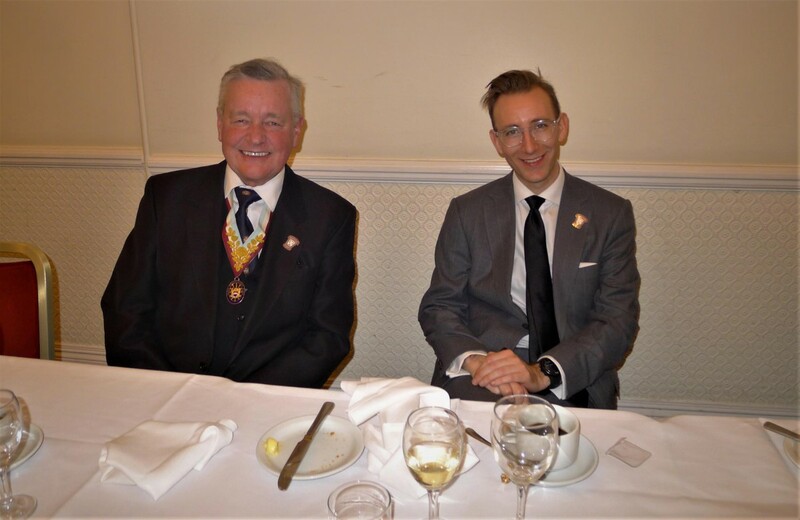 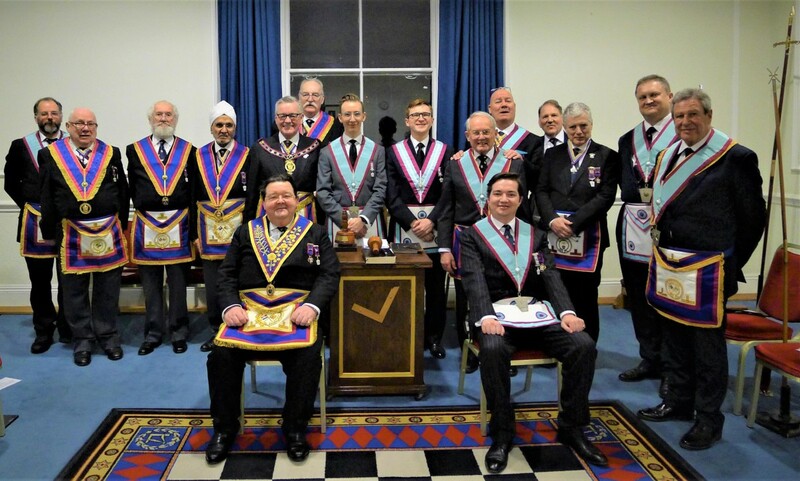 W Bro Henry Hobson, APGM, and his Delegation received a very warm welcome by the members of Dramatic Lodge No: 487, and were treated to a spell binding Installation Meeting. 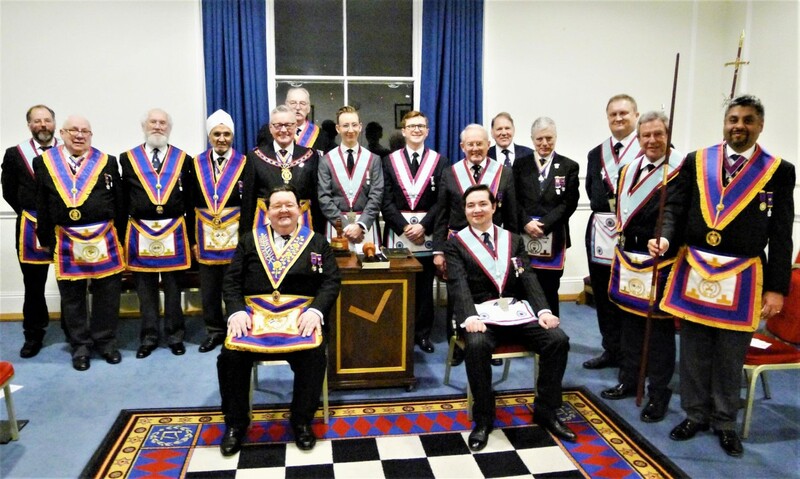 The Lodge’s out going Master, W.Bro Samuel Maginnis delivered an excellent Installation Ceremony, assisted by his Officers. 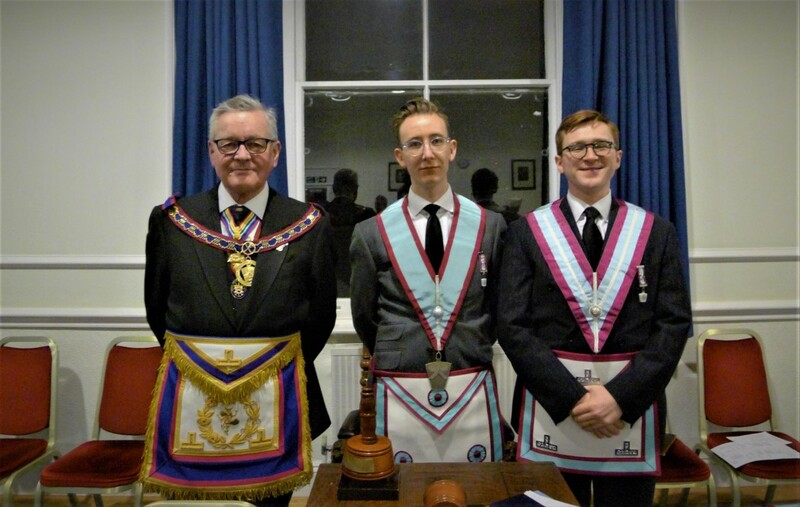 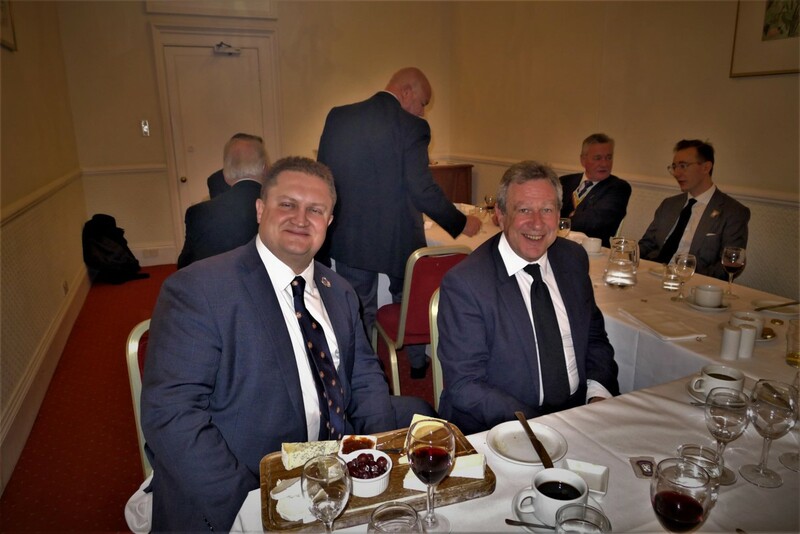 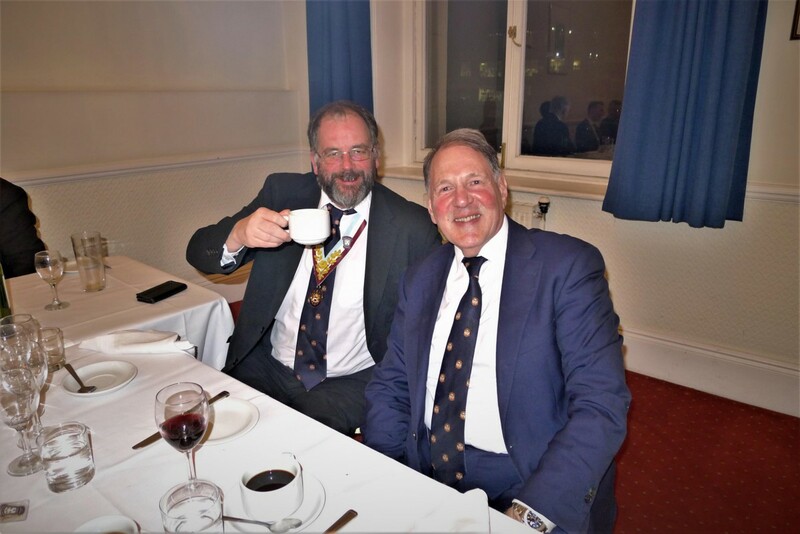 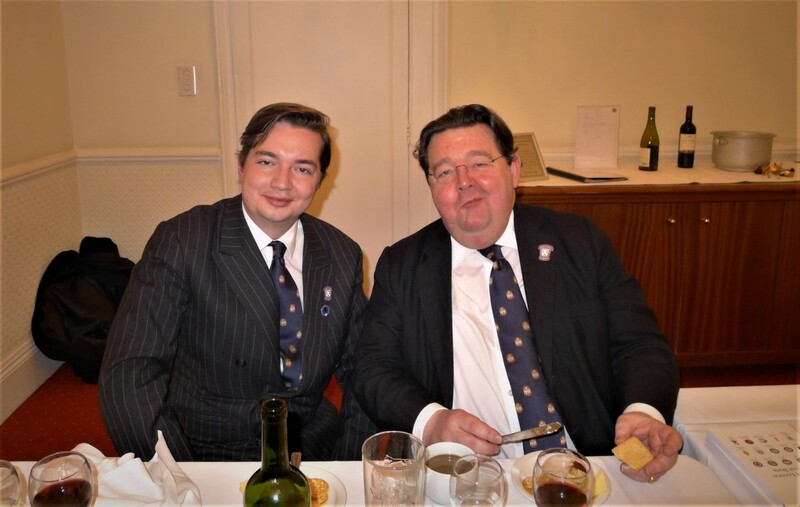 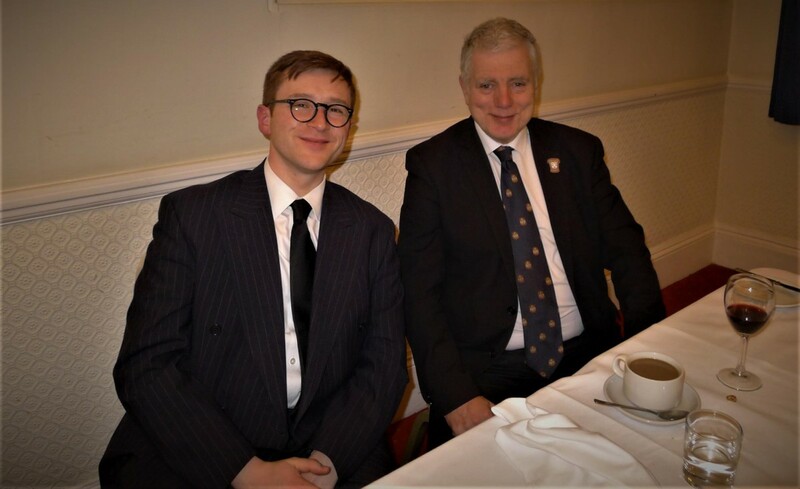 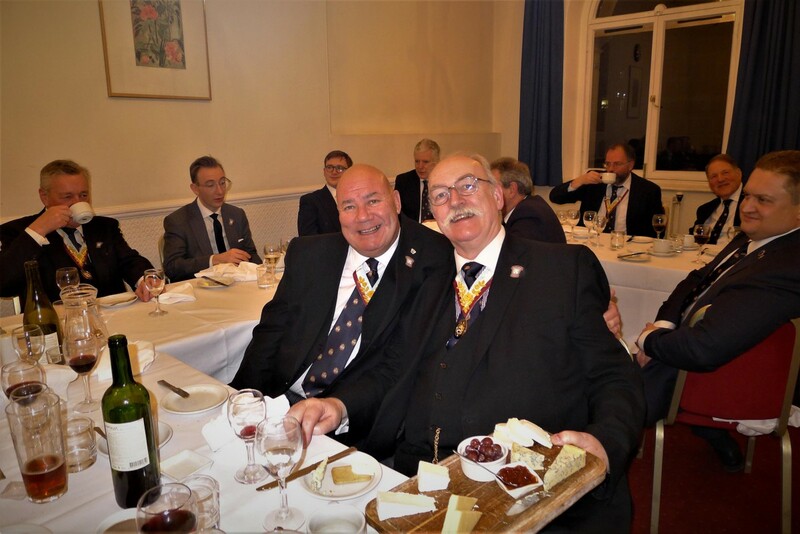 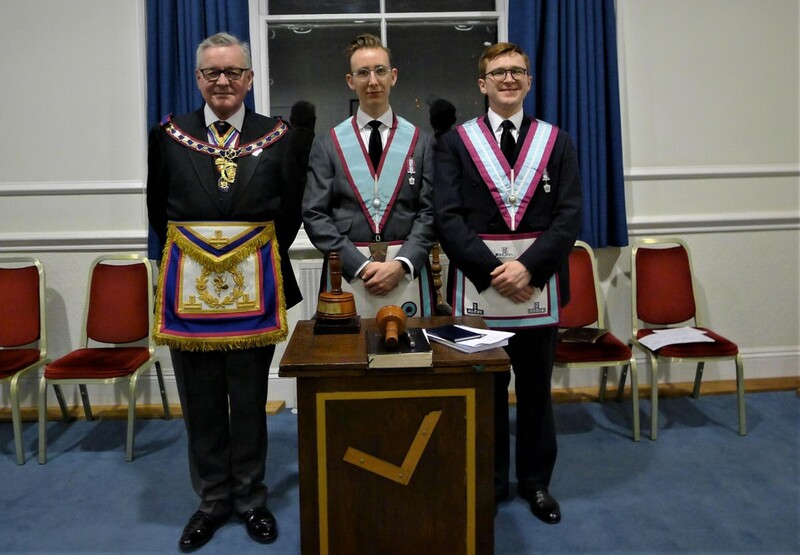 The new Master, W.Bro Thomas Samuels, assumed his duties in a very efficient manner and at the end of the evening, the Members and the Delegation retired to an enjoyable Festive Board.